Spreading or tending to spread from one to another; infectious: a contagious smile. 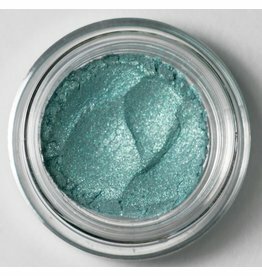 Elusive is a stunning teal, he looks very blue as a topnote and has a lime green shimmer as a bottom note. 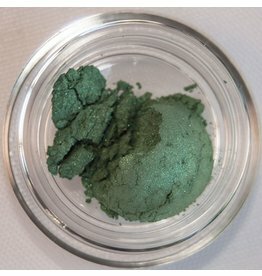 Kindred is a beautiful clear green. 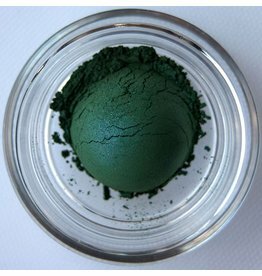 Merciful is a dusky green that reminds us of the color of the grass in the evening shadow. 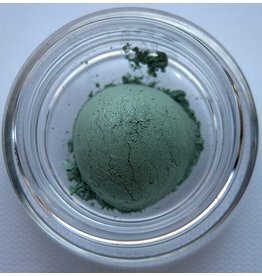 Plausible is a mint green that is soft enough to wear all over the eye or if you aren’t wanting that much color on your eye, a cool light liner under the lashline as well as on the outer V paired with a soft neutral color. 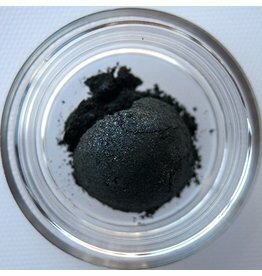 Sound is a forest green with a dusky overtone. 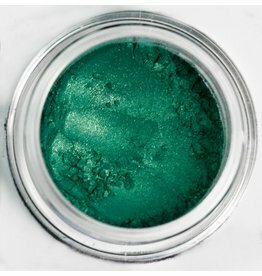 He is calming to look at and is great for those with green eyes as a liner, outer V color, and under the lower lashline.